A fraternity’s biggest competitor isn’t another fraternity, it’s TED Talks, and no one is taking it seriously. Nonprofit, for profit, campus organization. . . whatever. Every organization and association has something to sell. People either see the value in the product and make a purchase, or choose to go with another product. Within the student experience, fraternities serve as selective friend clubs. Members will use whatever jargon they can to get away from that title, but the foundation of brotherhood and any networking opportunity arising out of a fraternity membership is friendship. When you look at the professional side of things – people hired on campuses to manage the fraternity and sorority chapters or those hired by a headquarters of a fraternity or sorority – the product becomes the programs that an organization pays for or organizes. Those programming expectations trickle down to the student level and so in addition to brotherhood, parties and networking opportunities, most chapters also pride themselves on the programs they put on. The intent behind these programs or acts of service is to demonstrate that we are focused on improving those who join our ranks, but have realistically just distracted us from making valuable use of our only natural product: our membership. Strip a fraternity of its educational programs and paid staff and you still have a membership. In fact, if every national fraternity or sorority dissolved tomorrow, their memberships would still largely be intact, at least at the local level, and may even re-organize into regional or national governing structures. Professional associations pride themselves on advocating for their profession, which attracts those of that profession to become members of an association. Unions offer the same promise, though their membership can be mandatory in many cases. Fraternities work within a similar framework, but are instead designed to attract “like-minded” people and are typically not tied to a profession or particular interest. We typically only express the value of our memberships by highlighting the 1% of our membership: those who have been elected to office, who are best-sellers or award winners or celebrities. The hundreds of thousands of dollars spent on programming have done little to address our biggest challenges, and we are inevitably on a road to spend hundreds of thousands of dollars on “assessment” to find evidence that our programming is in some way valuable, and it probably is. . . in some way. My philosophy, and as a result the philosophy of this website, is that fraternities and sororities will become relevant when we leave programming to educators and focus on highlighting our membership. An organization that does this particularly well is TED. 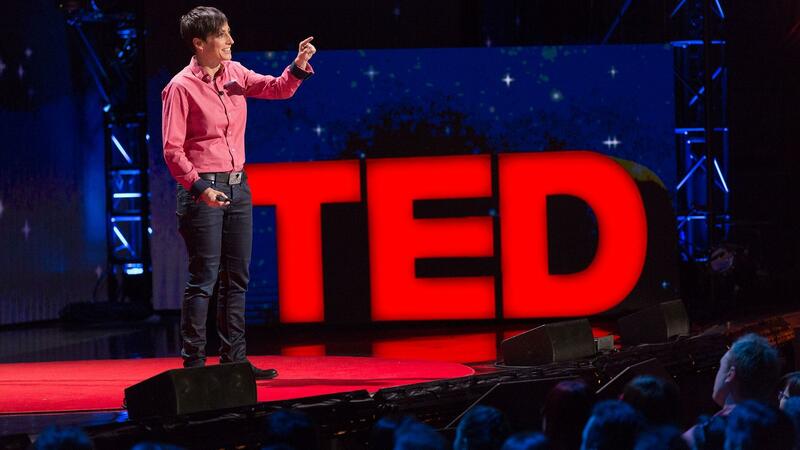 TED Talks are wildly popular because they often explore or introduce concepts in a variety of fields, be it science or government or business or social sciences. 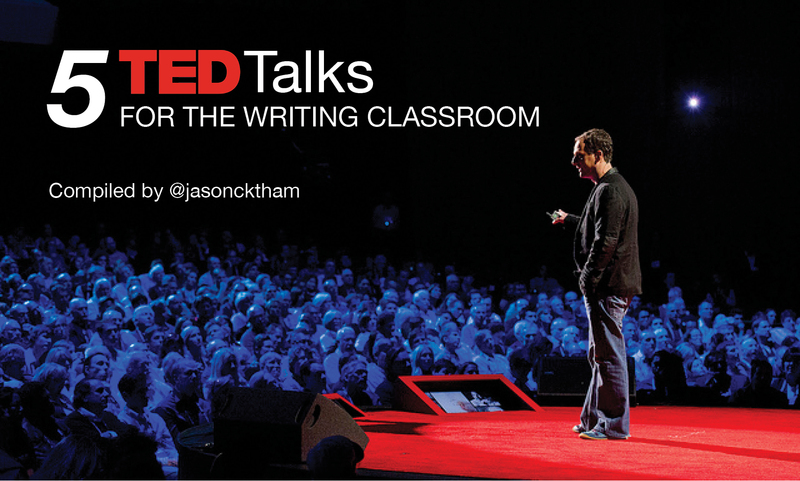 Those who participate in TED Talks become members of sorts of the TED empire. They can use their talks as a platform to sell their books or product or to highlight a better way of going about doing something. They can use TED to build their personal brands. Think about that. Today, a taxi company’s biggest competitor isn’t another taxi company, but ride-sharing companies like Uber and Lyft which offer superior products and threaten to destroy the entire market of traditional taxi cabs. Fraternities have vast memberships of supposedly successful men and women, and yet the public are instead consumed by the number of students our undergraduates send to the hospital. Our half-baked efforts to combat those statistics focus on how much service we do or how our GPA is 0.2 higher than the campus average – which are great things, but don’t address the void between our benefit to threat ratio. Short of turning national programs into national or regional versions of TED Talks (which I can assure you would be more interesting to our student and alumni members alike), I’d like to spend 2017 exploring the idea of finding value in fraternity and sorority memberships beyond the statistics we share. Tomorrow, I’ll expand on the idea of how a fraternity or sorority’s store (online preferably) can be revitalized to be more than a place to pick up swag, and instead to build on the value of one’s membership. If fraternities, sororities, colleges and universities continue to fail to make use of the value of fraternity and sorority memberships beyond donations to some foundation, trust that FraternityMan.com will fill that void. UPDATE: You can read the fraternity/sorority store post referenced above by clicking here.